The peony is an herbaceous plant found in the garden and home landscape. 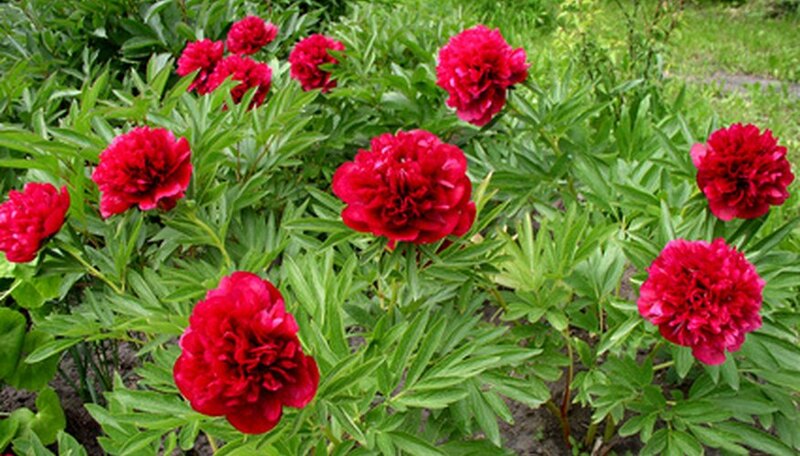 There are two types of peony; the Paeonia spp. hybrids commonly referred to as the garden peony and the Paeonia suffuitcosa or tree peony. Peonies have a history and a culture in both China and Japan. The development of peony cultivars in both countries have led to many species with slightly different characteristics based on origin. Tree peonies or paeonia suffruticosa are actually hardy deciduous shrubs. There are many species of tree peonies. Flower colors include yellow, pink, white and purple. They also have the same flower forms as the garden peony; single, semi-double, double and anemone. Some doubles and anemones have two color tones. The flowers come in different sizes. Tree peonies can be planted in the spring or fall. They need plenty of time to develop strong roots before winter. They require fertilizing in early spring and good watering during extreme heat. Tree peonies can be pruned for appearance and growth control after flowering. They are USDA hardy in zones four through eight. 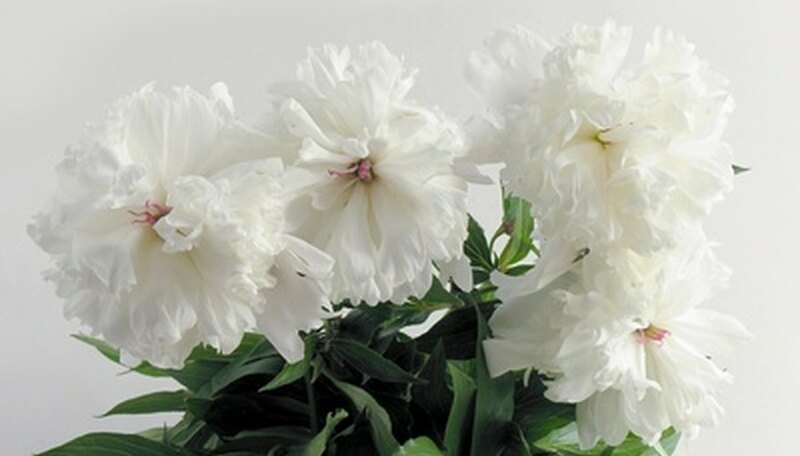 The Japanese type peonies are similar to the double peony form. The Japanese Imperial peony is known as the anemone form which has more than one row of outer petals around a center of thin petal-like formations. Some have staminodes, or stamens that do not produce pollen, for centers. The flowers only last about a week in late spring. Chinese and Japanese peonies are primarily distinguished by the number of petals and the type of stamens. The Chinese peony has the single flower form. This form has the pollen bearing centers. 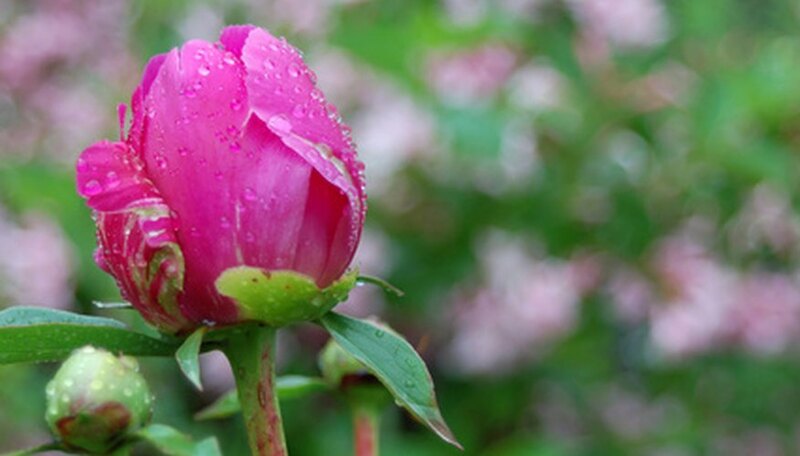 The history of the peony is thought to begin in China as far back as 1000 BCE. Throughout history, they were held in high esteem and were put under imperial protection. 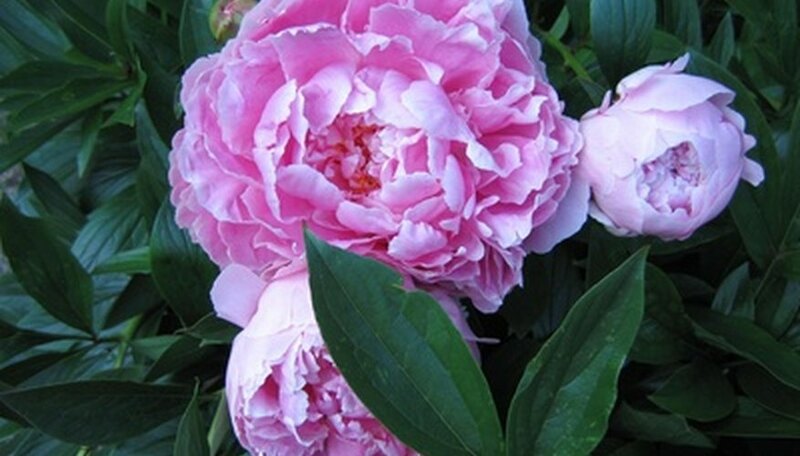 It wasn’t until the seventh century that peonies were grown as ornamental plants. It wasn’t until close to the 10th century that peonies spread throughout China and became an important part of Chinese culture. 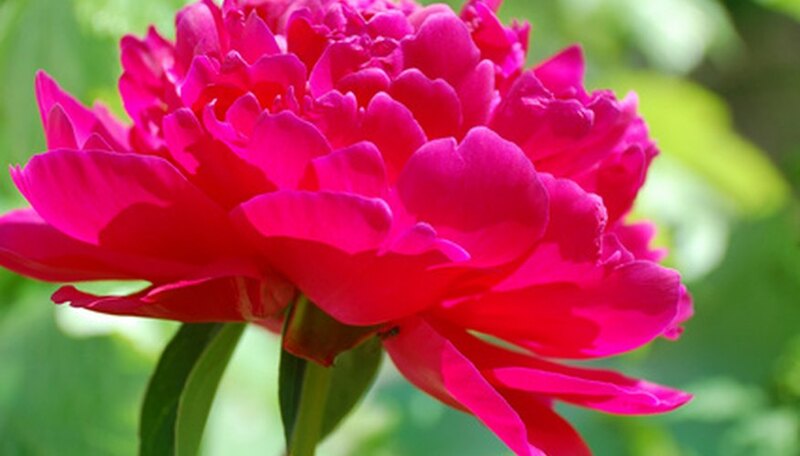 Chinese horticulturists were the first peony breeders of the double flowered tree and herbaceous peonies. When the peony found its way to Japan, the Japanese began to simplify the flowers. Many of the Japanese herbaceous peonies have a more rounded center of smaller petals with wider petals on the outside. This is the form of flower known as the Japanese form. Japan is still a major producer of peonies and a large percentage of the world's tree peony production comes from Japan. 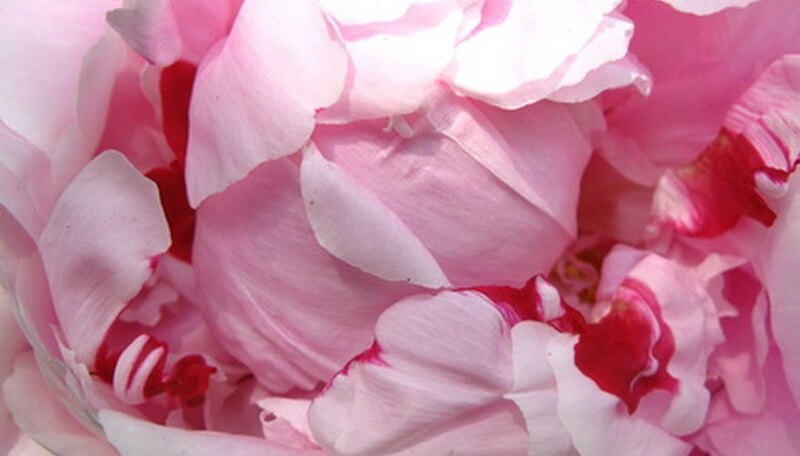 What Are the Colors of a Peony Flower?